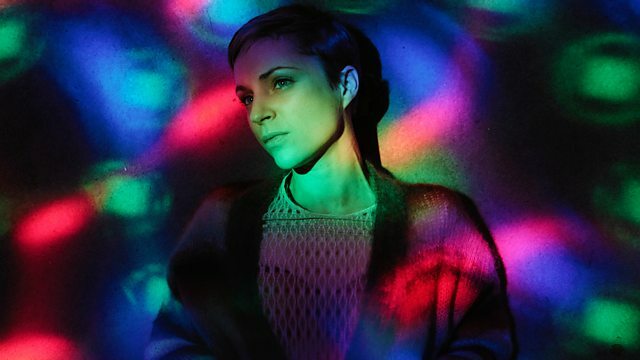 Mary Anne Hobbs is joined by Danish singer-songwriter Agnes Obel, for a 3 Minute Epiphany on music and identity. The award-winning artist delivers a 3 Minute Epiphany on how music can unlock unknown elements of identity, often leaving her feeling as though she is "made of glass". Agnes Obel has released three albums since 2010; 'Philharmonics', 'Aventine' and 'Citizen of Glass'. In 2018, she contributed to the Late Night Tales series with a compilation that featured brand new material from herself, plus tunes by Nina Simone, Henry Mancini and more. Moondance The Album CD3: Drum And Bass (Mixed By DJ Hype).